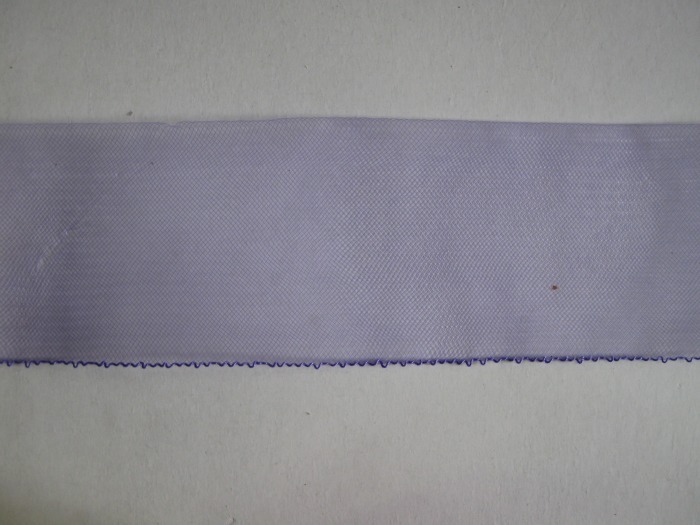 HORSE/HAIR CRINOLINE [3inch Horse Hair-Light Purple] - $36.00 : eeagal Trimming! Sell by the package.Each package comes with 36 yards. 3inches wide. Available in different colors and sizes.